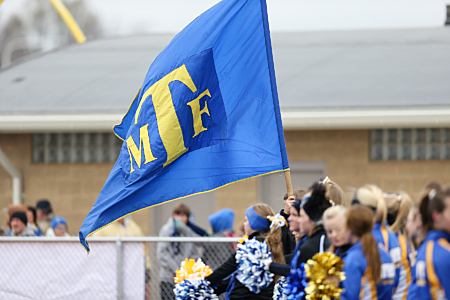 Maroa-Forsyth's Athletic Program offers many opportunities to our student athletes and fans! Students at Maroa-Forsyth must remember that participating in extracurricular activities is a privilege not a right. This privilege can be taken away when certain rules are not followed. This handbook governs all student activities during the entirety of the school year for which academic eligibility is determined. Questions?? Please contact Athletic Director Phil Applebee at phil.applebee@mfschools.net or 217 794-3463 x1105. Watch Maroa-Forsyth High School live streaming events, highlights, and on demand past games on The High School Sports Network. Subscribe now and a portion of your purchase will be given back to Maroa-Forsyth High School. 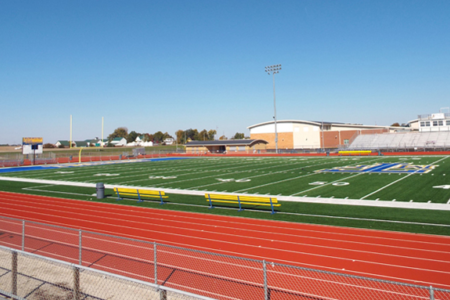 DMH Sports Medicine provides athletic training services to Maroa-Forsyth High School. Kevin Krows Sports Photography is the Maroa-Forsyth team photographer. Photos are available for purchase on his website.